Chaff cutter series machine is our hot sale product in our factory,and has competitive price in the market that is why we attract many dealers to visit our factory and test machine. In December,2018, our customer from Pakistan visited our factory. 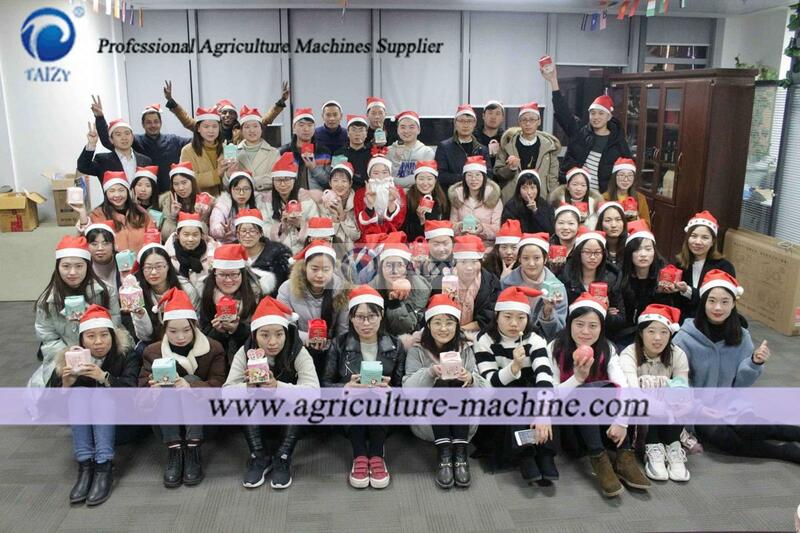 Influenced by warm reception and sincere service, he had a deep impression towards our chaff cutter machine. 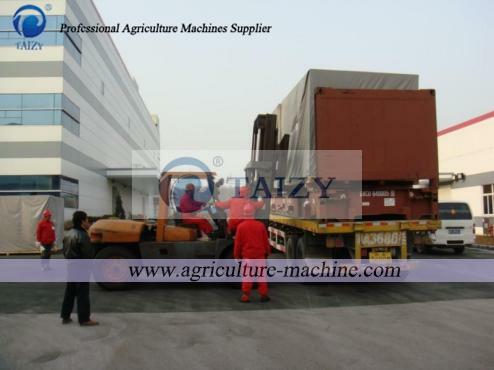 He ordered 20ft container about this machine later, which is just the first cooperation between us！he has reach an agreement with us about being our dealer and we promise to give best service for him. 2.First cooperation！Why does he choose us? He places order from us without any hesitation after visiting our factory,why? There are some reasons rooted in this case. First,we are factory direct sale and we have enough ability to provide what he wants. Second, our machine is equipped with good quality, and he feel satisfied when tested it. Third, our aim is to provide best service with customers. We put our customer as a priority all the time,and put our feet into his shoes, which is the essential factor to gain his trust. If you also want to be our dealer,why not take action? 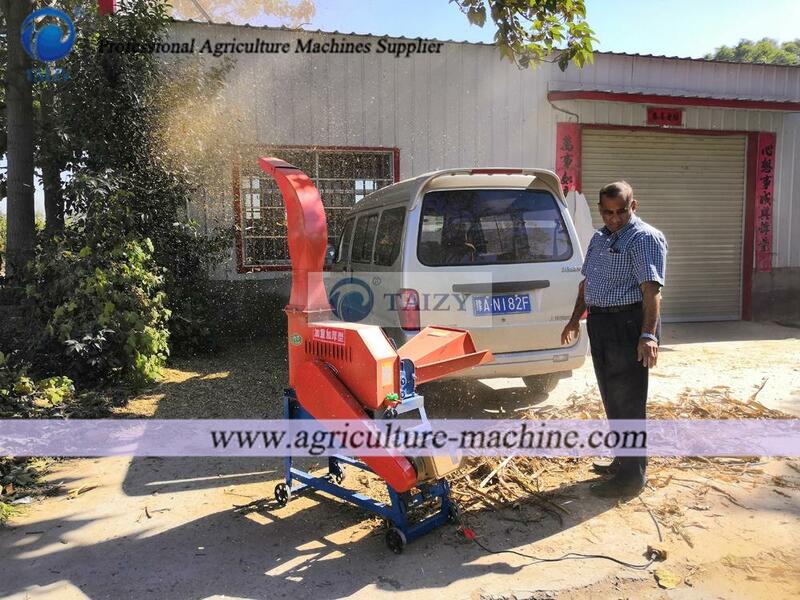 But firstly.let us learn more knowledge about 3 types chaff cutter machine this customer has bought from us. 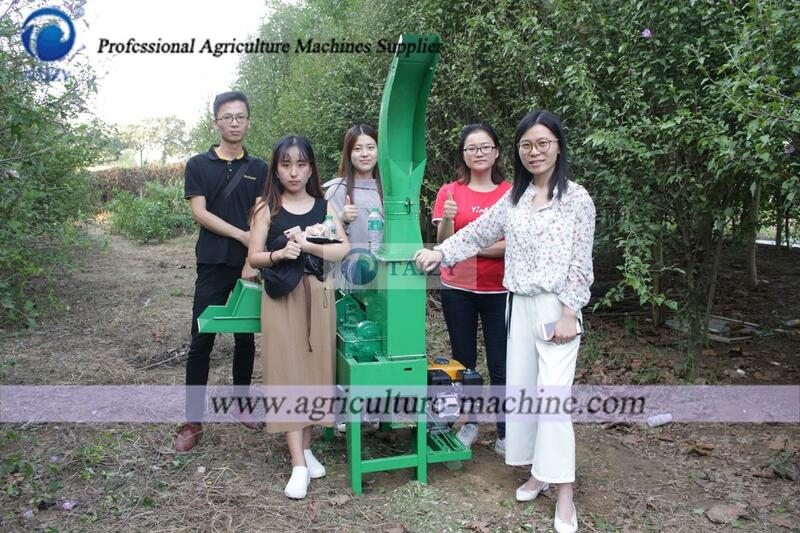 1.It is a multifuntional machine that can be applied for grain, silage, and dry straw with 800kg/h, 2000kg/h,1000kg/h respectively. 2. 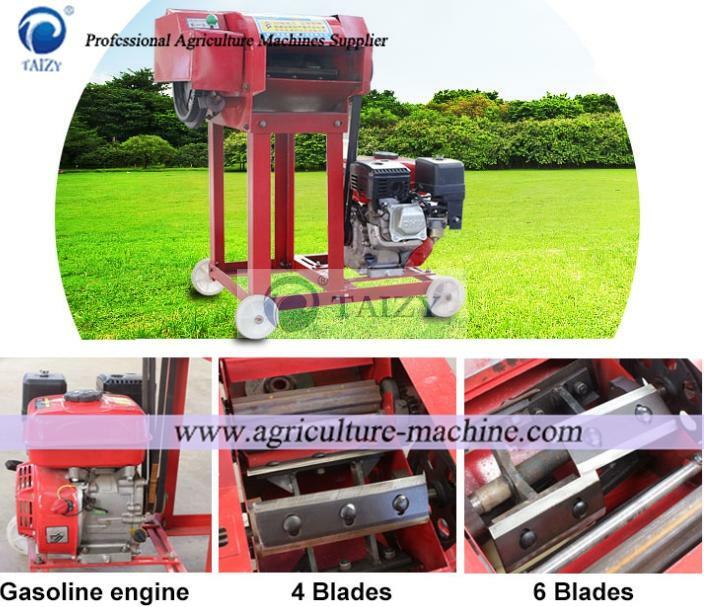 Main two functions includes cutting straw and crushing grain. The design of the pull rod can make it easy to move in the field. 4.It has special device to avoid the accident and the whole machine is safe and reliable. 6.Rotation axis uses universal spindle coupling that is compact in structure, flexible in operation and easy to disassemble and install. 7.It is a new design feed processing machine which combines chopping， rubbing, crushing and beating. 6.How to be our dealer? Please send inquiry or directly contact us if you want to be our dealer. But how to be our dealer? It is very easy to do. If possible, sincerely welcome to visit our factory,and then we can sign document and give you authorization. If not, it does not matter to authorize you and send document on line. You just order machine from our factory and we provide you such things as sending our engineer to train your workers including how to install and assemble machine and how to operate it etc. 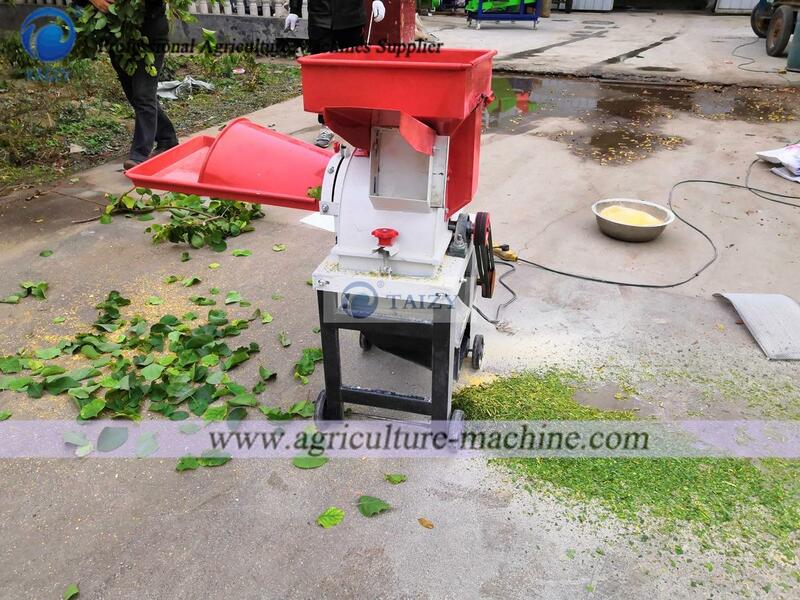 Why are we professional in chaff cutter machine?